Refrigerators in kitchens can get messy. 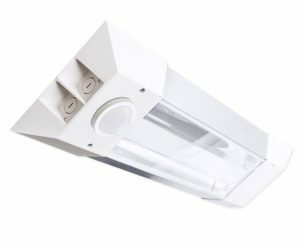 These IP 66 fixtures are easy to wash down. If you’ve got a tight space in your walk-in cooler, and fixtures are at risk of being hit by rolling racks, these fixtures are made of polycarbonate and can take a beating without risk of damage. 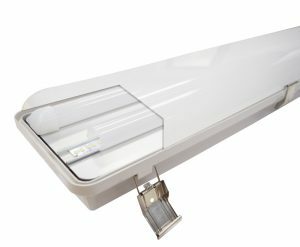 With multiple lengths, widths, and lumen packages available, we can properly light up any area large or small. Cold environments are the Advantage’s friend with low operating temperatures. Its narrow profile make it perfect for tight spaces. 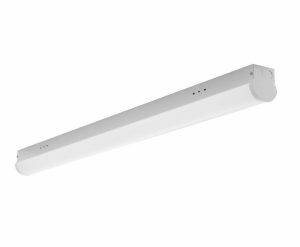 This IP65 rated strip should be used in infrequently occupied areas where greater energy savings can be achieved by utilizing its sensor features. Can handle temperatures down to -20°C (-4°F). 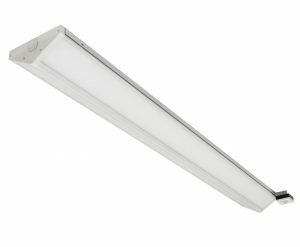 This IP65 strip is one of the shallowest fixtures available today. It’s perfect for areas like small walk-in coolers where vertical space is limited, but a wide beam spread is required. The Razor is made in the USA, and DLC listed for maximum rebate potential.